Let our experienced and trusted world-class eye surgeons give YOU visual freedom for only $1495/eye. Anyone free from eye disease who wants better vision can benefit. because they cost hundreds of dollars each year! OptiVision surgeons currently rank in the top 5% of the nation—were investigators in the national laser study that brought laser vision correction to the United States. 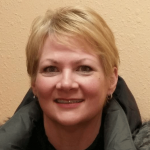 Dr. Dudley and Dr. Clarke were the first and third in the state of Wisconsin to do laser vision correction, so they have more experience to offer you. When it's your eyes, demand the best, most experienced eye surgeons doing your surgery. Ask for Dr. Stephen Dudley or Dr. Gerald Clarke surgeons you can trust. 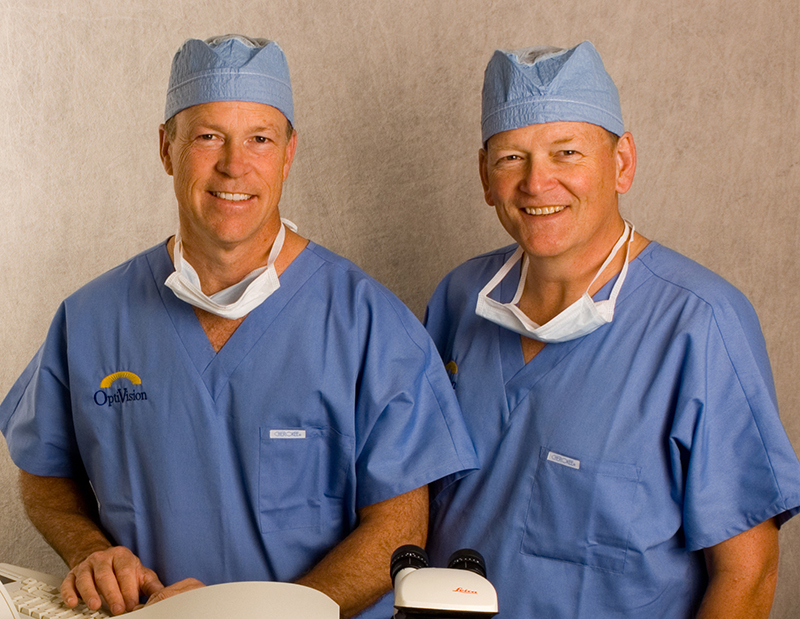 Doctors Dudley and Clarke have been performing LASIK longer than anyone else in Wisconsin. 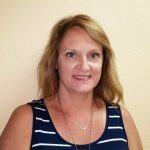 Their decades of experience and surgical expertise draw people to OptiVision from all over the state of Wisconsin and across the United States. LASIK is incredibly precise and extremely safe (no one has ever gone blind from LASIK!). At OptiVision, we use the FDA-approved VISX Star S4 Laser which is the most widely used laser system in the world. Your surgery is a blade-free, all-laser procedure that is customized for you personally. Our goal is to give you your best possible vision. 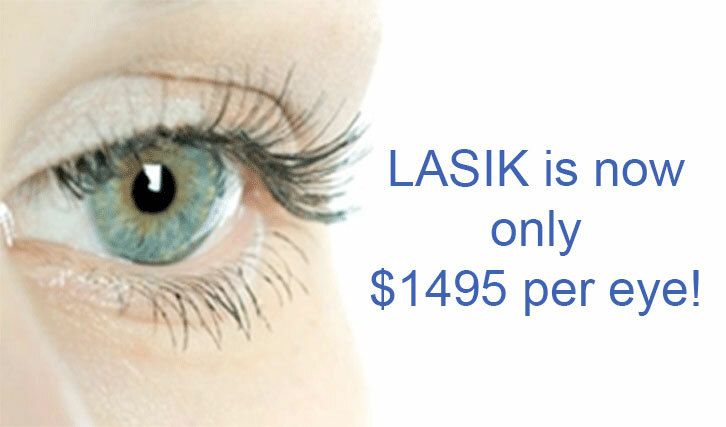 At the extraordinary value of $1495/eye, we offer the best pricing for LASIK in the area. Our price includes an entire year of unlimited follow-up visits and to make LASIK even more affordable, we offer no-interest financing! We know you have a life to get back to living and can’t spend countless hours in our office. On surgery day, plan for only an hour in the office and most people go back to work the next day! When you’re ready for visual freedom, trust your eyes to the BEST LASIK surgeons with the MOST experience and most advanced laser system in the world. 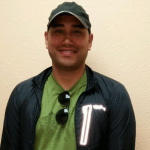 Safe, Affordable, and simply the BEST LASIK experience…OptiVision.